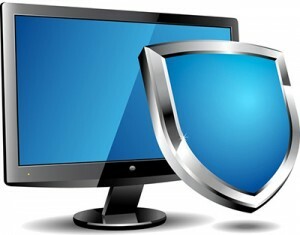 Protecting your business critical data from virus and spam with the best security software! Spam, spyware, and viruses represent an increasing risk to the security of your business as well as the productivity of your employees. Noel Network & PC Services’ centralized spam and virus protection solutions are updated automatically to make sure they are kept in line with the most recent data and heuristics. This enables us to bring you up-to-date and comprehensive protection against all types of spam and viruses. It’s more than ever important to keep your business’ data secure from spam and viruses – so get comprehensive and up-to-date spyware protection software from Noel Network & PC Services Inc. today! Take a few minutes and fill out the get in touch form provided on the right.Once you’ve submitted the form to us, one of our virus and spam protection experts will get in touch with you as soon as possible!